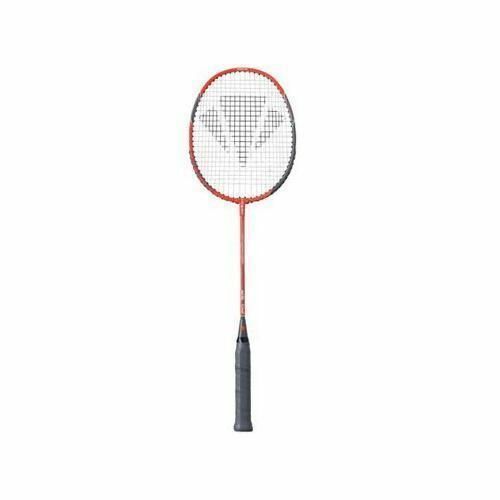 The Carlton PowerBlade 4010 Badminton Racket also features an Isometric head shape which generates more power and ensures a higher percentage of your shots are timed perfectly with an increase in the consistency of length in the central main string length, providing a much larger sweet spot. This combination offers assistance with power for those with a slower swing. Providing superb all round performance, the Carlton PowerBlade 4010 features a graphite titanium alloy construction that provides a lighter weight, more durable and forgiving frame. 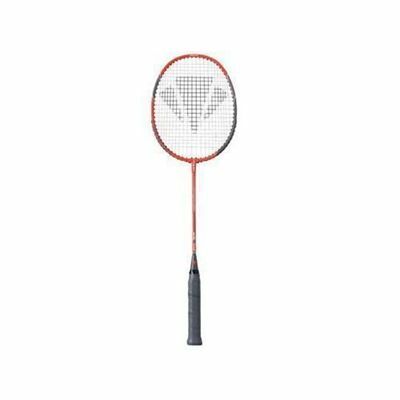 for submitting product review about Carlton PowerBlade 4010 Badminton Racket.